Habit’s CBD tinctures are specifically formulated to amplify the healing capacity of cannabinoids, effectively expanding their therapeutic benefits. Natural essential oils are prized for their therapeutic and medicinal properties and have been widely used for thousands of years. One distinct group of chemical constituents found in both cannabis and essential oils are terpenes. 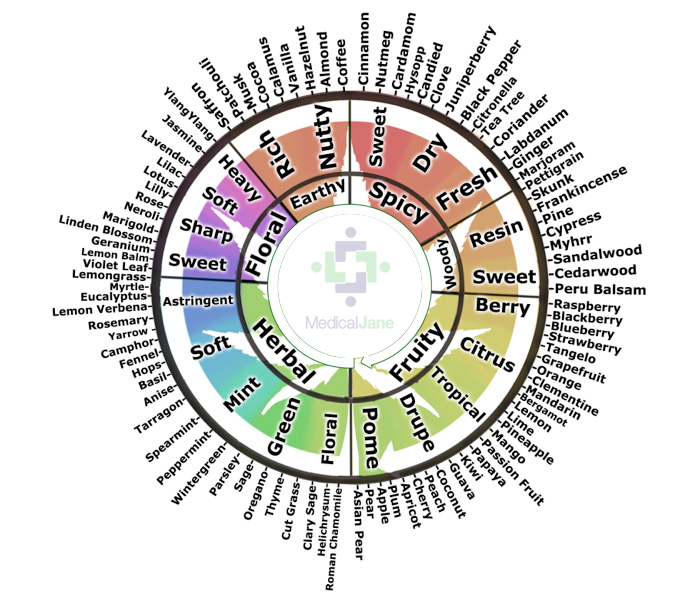 Terpenes are available in a variety of aromatic herbs and are used to treat a wide array of medical conditions. Inspired by clinical and preclinical studies, Habit has created unique proprietary blends using the most powerful and effective organic essential oils in the world combined with pure hemp derived CBD. Terpenes are the delicate molecules in cannabis that are responsible for its aroma and have proven medical efficacy, including their ability to kill cancer, relieve depression, and reduce inflammation. One example is a powerful terpene known as Linalool which is present in both lavender and cannabis. It has been shown to be a major anti-inflammatory, meaning it helps those with cancer and arthritis and is also known to reduce anxiety and the stress hormone cortisol. These are the same properties associated with one of the most prevalent chemical compounds in the cannabis plant, CBD, a non-psychoactive, therapeutic ingredient in cannabis. 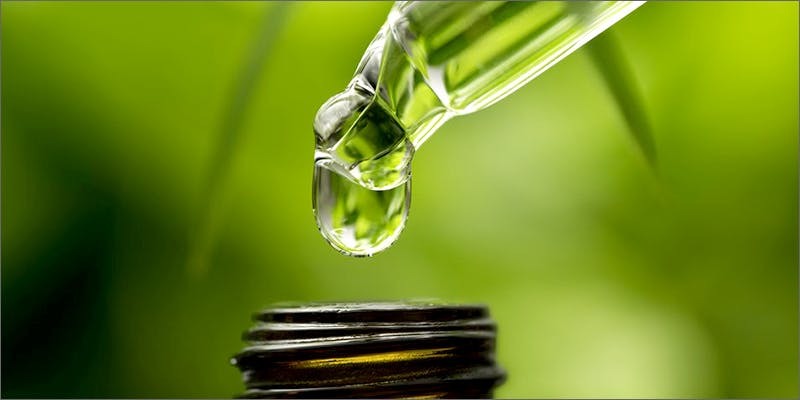 CBD is one of over 80 chemical compounds found in cannabis. Cannabinoids are agonists that bind to special receptors on your cells, called cannabinoid receptors. Terpenes interact with the endocannabinoid system in a similar way to cannabinoids. Cannabis tinctures are one of the most underrated ways to consume cannabis. Up until the start of cannabis prohibition in 1937, tinctures was the most common form of cannabis medicine as they allow for fast acting and controlled dosage. This Uplifting and energetic CBD oil blend includes essential oils of Bergamot, Lemon, Rosemary, and Frankincense. Amongst many benefits, the essential oils in this blend each contain constituents known to improve mood and enhance energy levels. This calming CBD oil blend includes essential oils of Lemongrass, Lavender, and Chamomile. This organic tincture includes 300MG of pure hemp CBD in a base of solventless MCT Oil derived from organic coconuts, with a perfect remedy of relaxing essential oils. Among many benefits, the essential oils in this blend each contain constituents known to provide strong sedative and calming effects. Habit products are meticulously handcrafted using pure, lab tested & certified CBD blended with only the finest ingredients. To find out more about their CBD tinctures, or their other products, visit habitcbd.com.